As you were aware last week Will and I were each taking a break off work and relaxing, in typical fashion the days I was out of the country Nintendo broke some pretty big news. 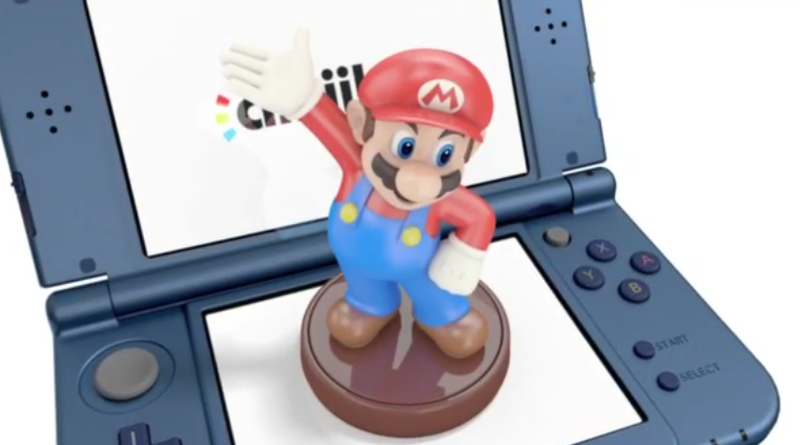 So here’s a quick catch up of the news Nintendo’s news from the end of last week and start of this week. You can back up data on your PC via wireless. 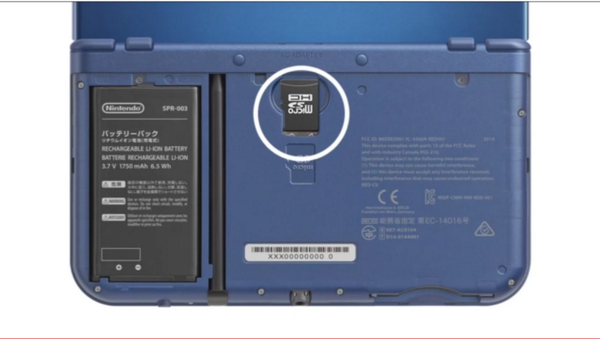 You can also transfer data wireless instead of having to pull the microSD card out. 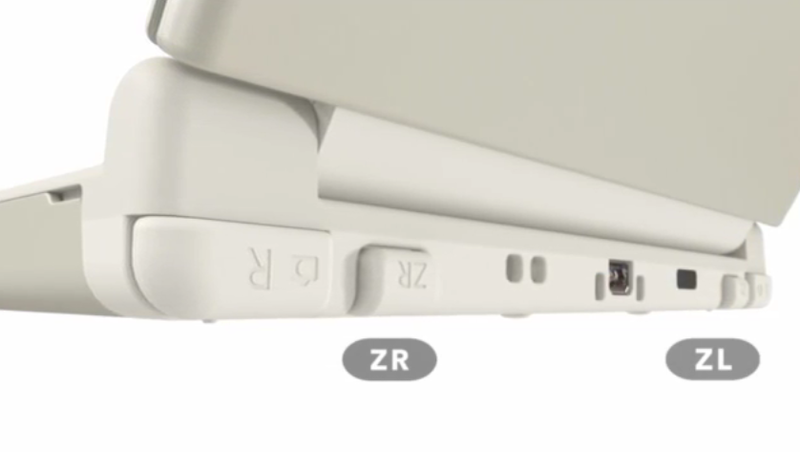 CPU improved, makes browsing Miiverse / eShop much faster. 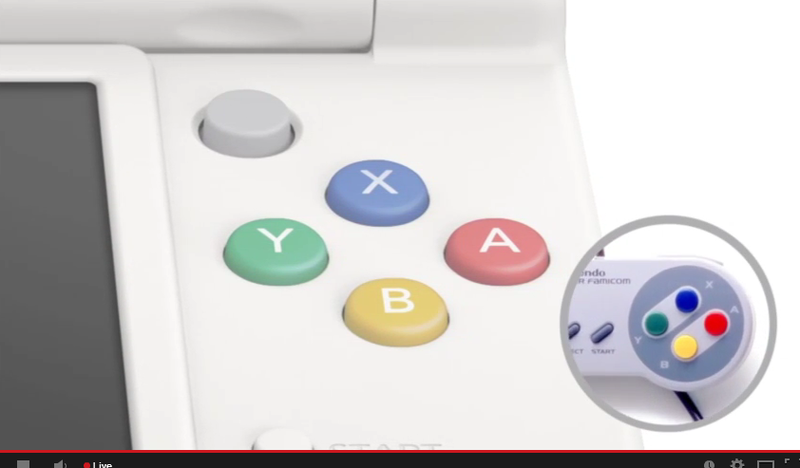 Next up was a new character being added to the Smash Bros Roster. 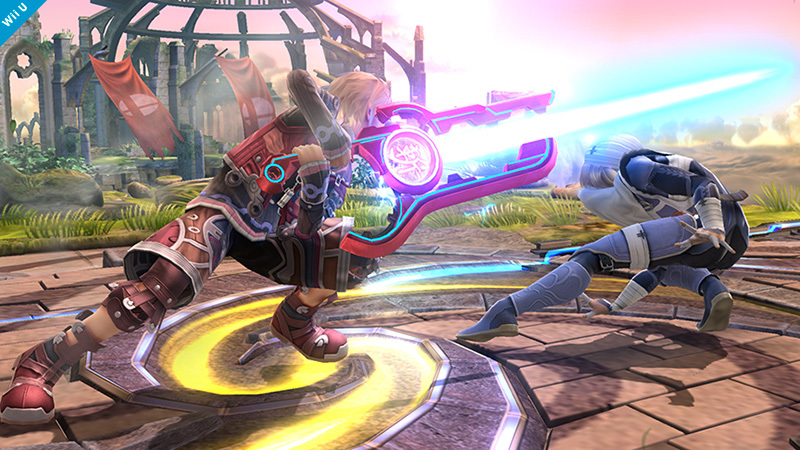 Shulk from Xenoblade Chronicles had been rumoured for quite some time, and now it’s official. Pic of the day. 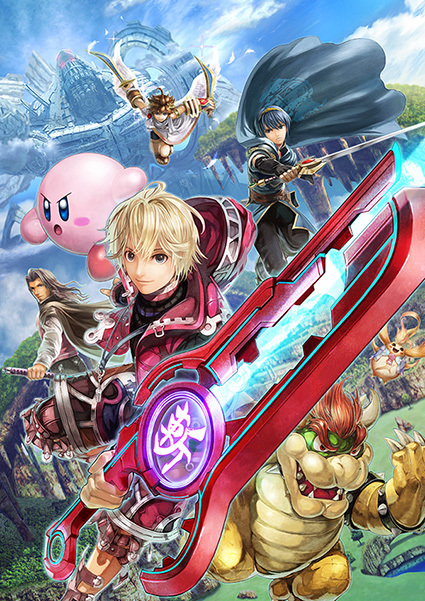 From Xenoblade Chronicles, Shulk joins the battle!! He’s not the type of character that would usually appear in the Smash Bros. series, but we worked really hard to make it happen. We’re very happy with how he turned out. This stage is Gaur Plain. 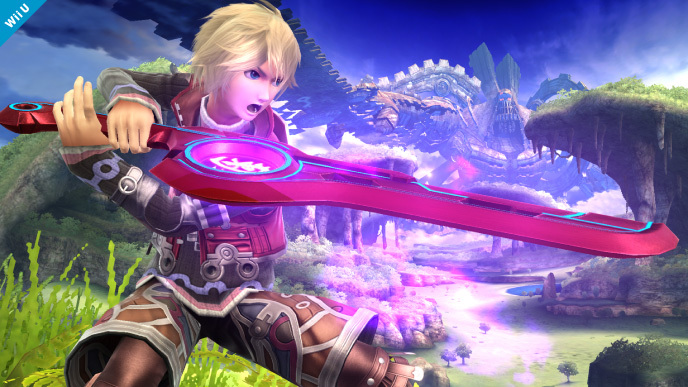 Shulk’s sword, the Monado, slashes enemies with a beam when activated, so it can strike from long range. 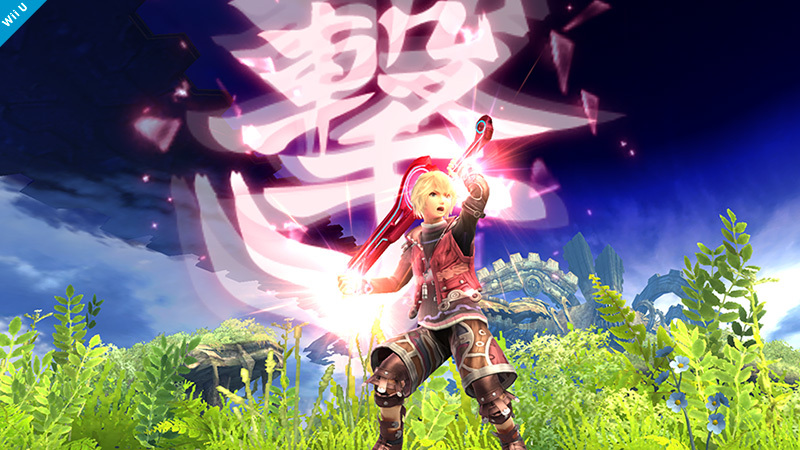 What really makes this weapon unique is that when the Monado Arts are activated, it can change Shulk’s features and abilities! Emerge victorious in battle by changing your abilities strategically!! It would appear I overlooked a massive bit of news that Xenoblade Chronicles is being ported to the 3DS, but will only be able to work on the new 3DS models.